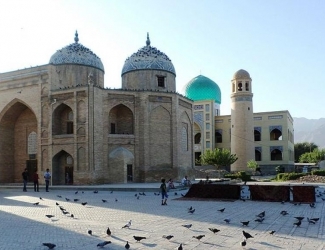 Home - Туристическая фирма "Рохат Тур"
Travel company "Rohat Tour" Is offering its clients a full range of tourism services in the Republic of Tajikistan. We provide you not only a great vacation with your family or friends, but also offer the services for an individual tour - package, taking into account all your wishes, we think out and develop an interesting route for you. For corporate clients we offer a wide range of services in high quality performance.